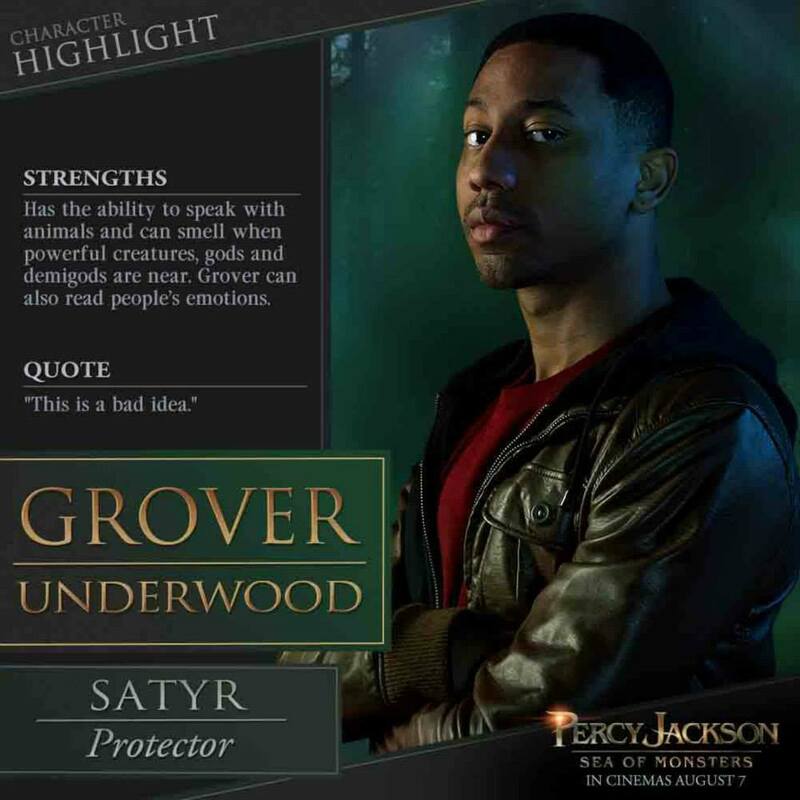 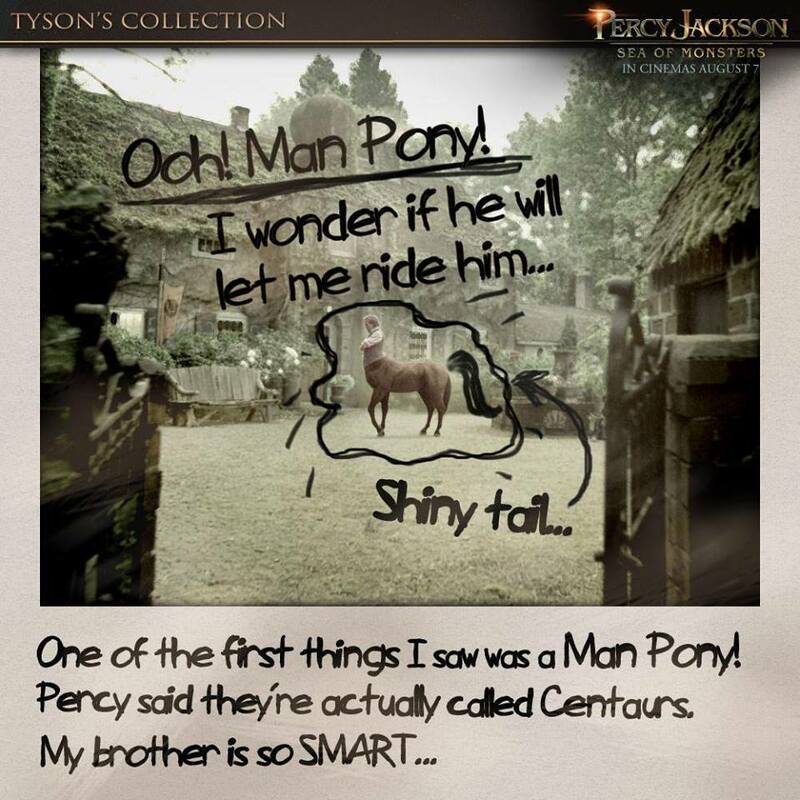 Some Percy Jackson: Sea of Monsters infographics surfaced online to give new insights and cool information for both the old-timer fans and newcomers. 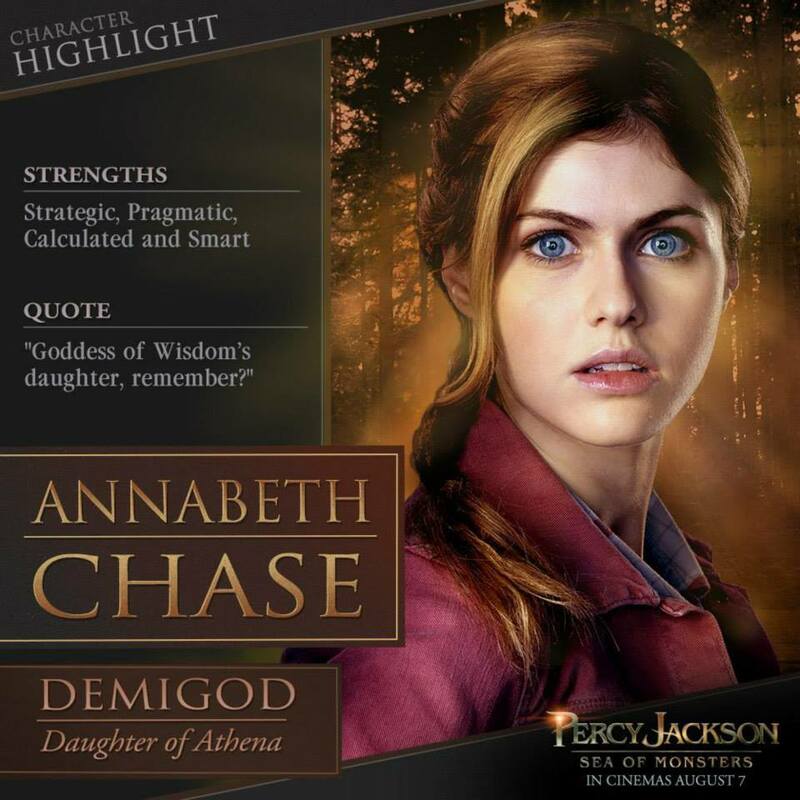 August is almost on our doorsteps and as the movie's release date get nearer and nearer so is our excitement get stronger and stronger. 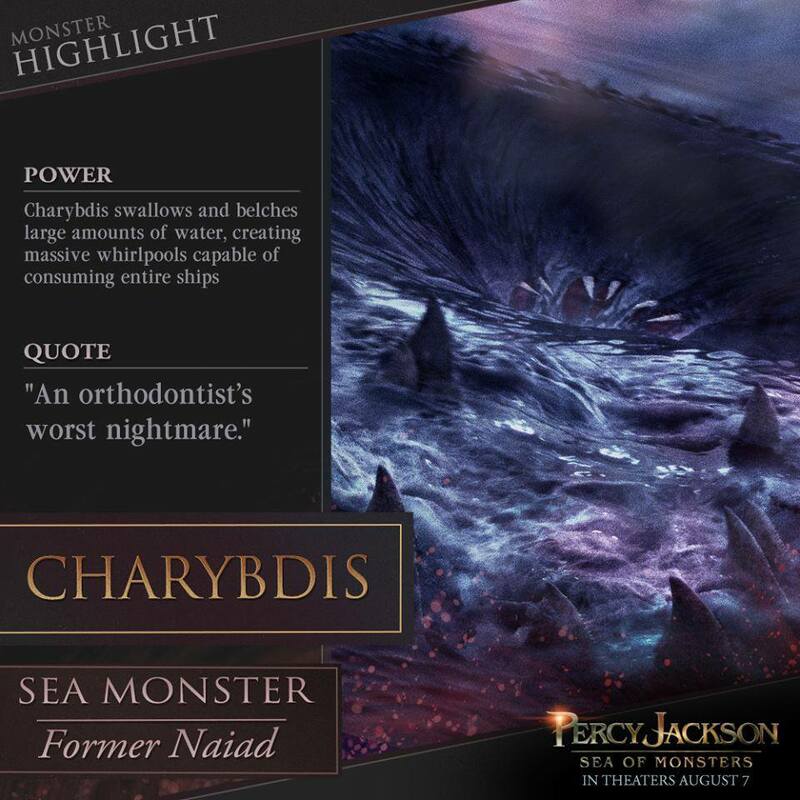 For the meantime to calm our uncontrollable nerves -- or to increase our excitement, rather -- checkout these Percy Jackson: Sea of Monsters infographics. 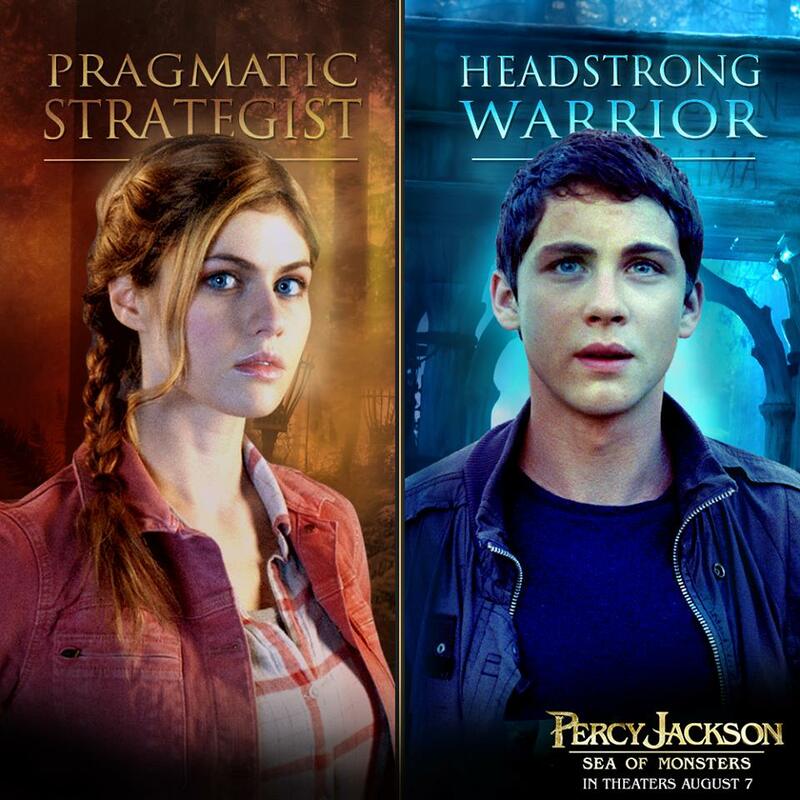 Based on the publishing phenomenon, PERCY JACKSON: SEA OF MONSTERS continues the young demigod’s epic journey to fulfill his destiny. 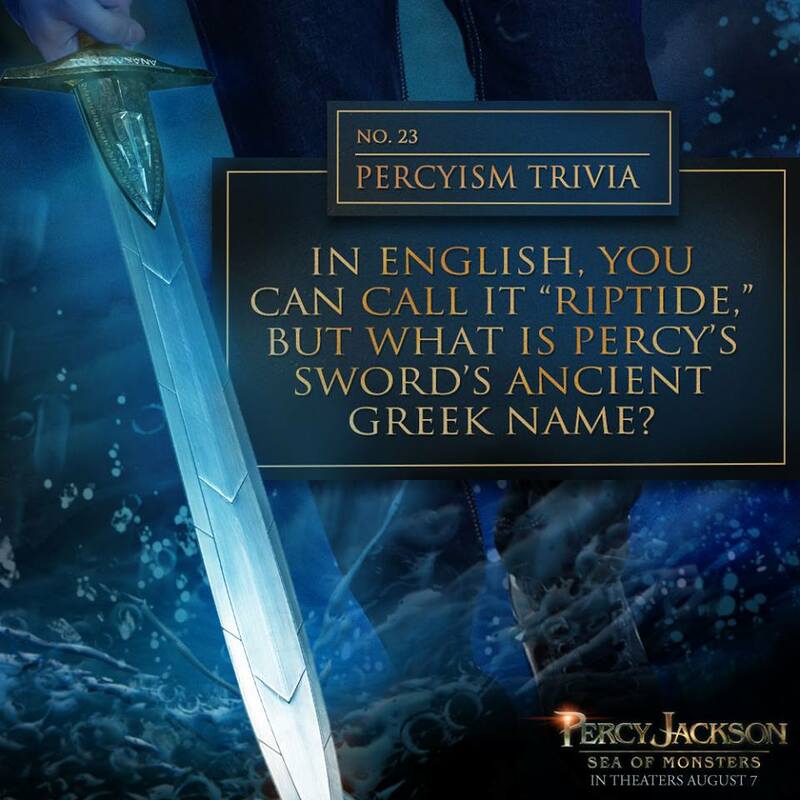 To save their world, Percy and his friends must find the fabled and magical Golden Fleece. 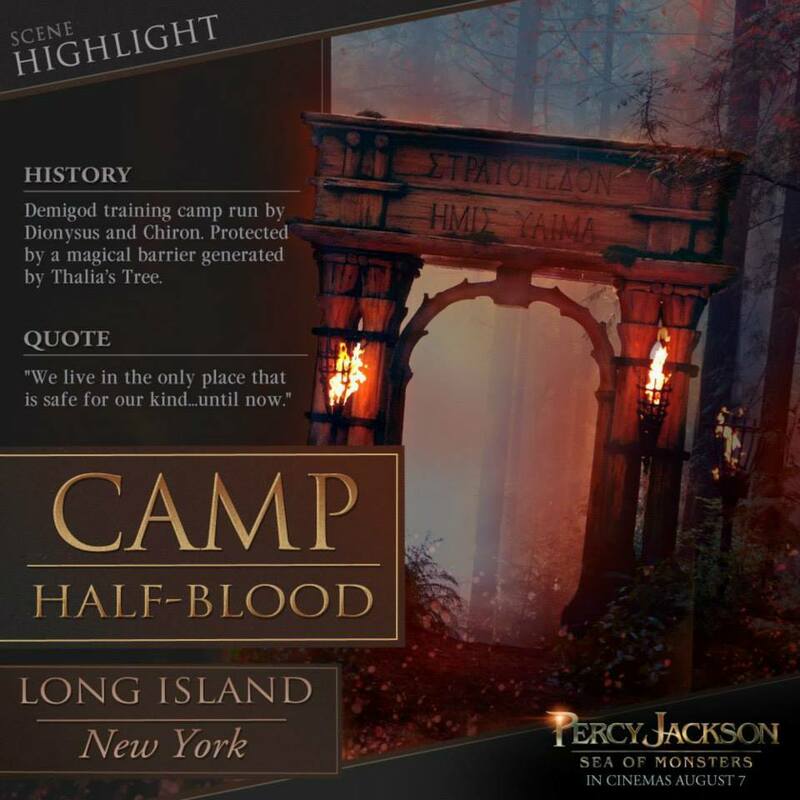 Embarking on a treacherous odyssey into the uncharted waters of the Sea of Monsters (known to humans as the Bermuda Triangle), they battle terrifying creatures, an army of zombies, and the ultimate Evil. 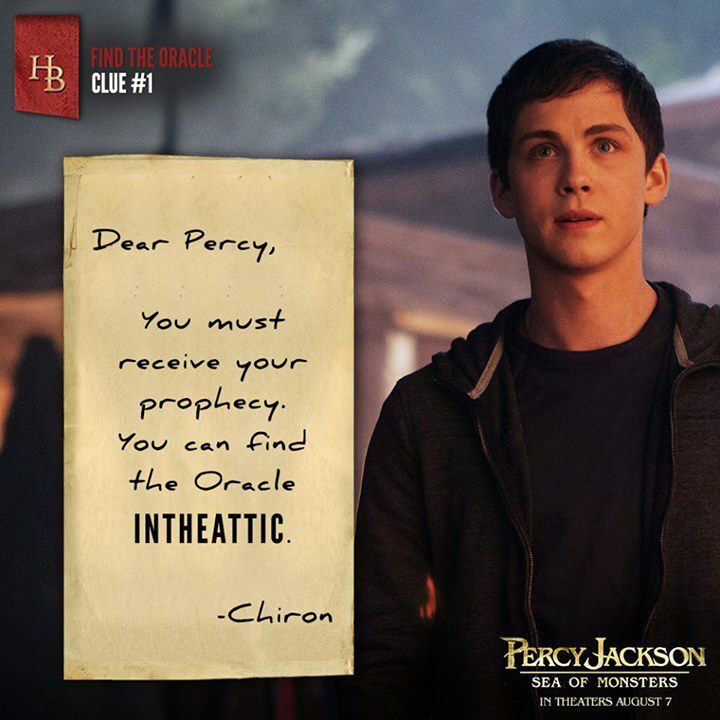 For the meantime, determine whether you are a demigod or not. 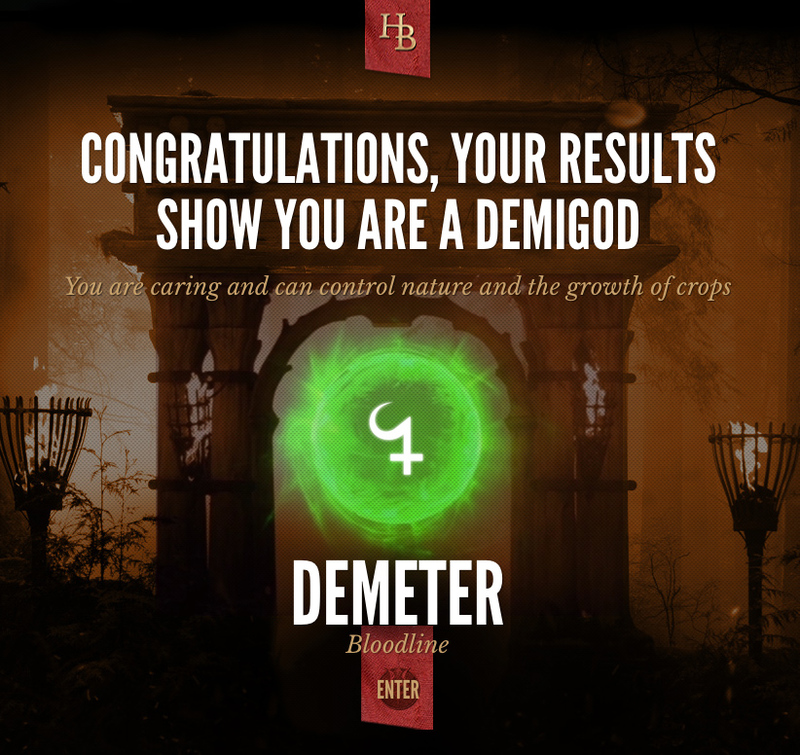 As for me I've always known I have an affinity with nature, but still surprised to discover that I am related to Demeter. 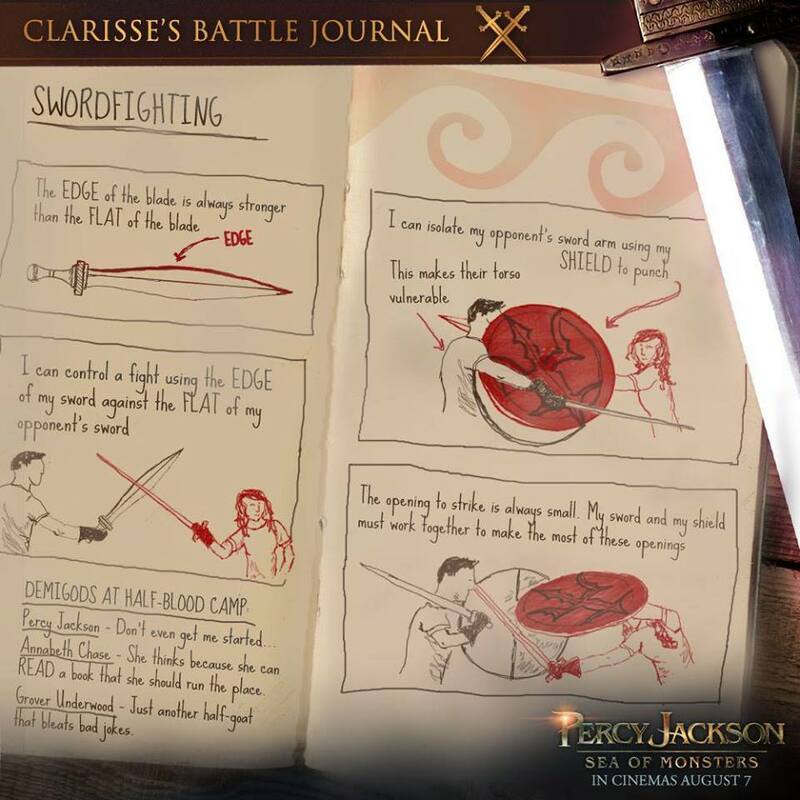 Visit the movie's official website and experience a lot more of fun stuff and features. 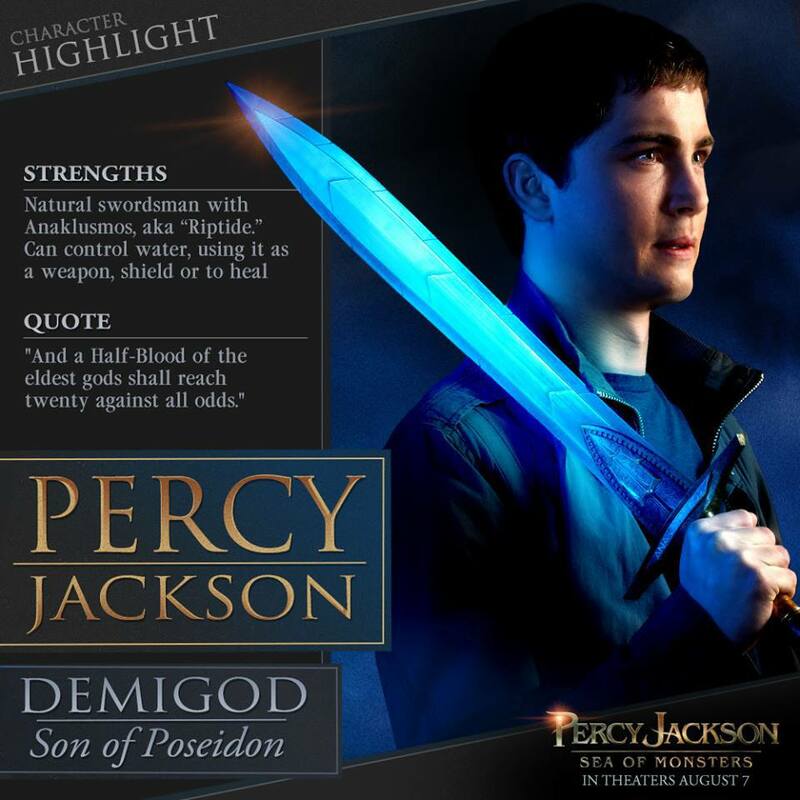 Percy Jackson: Sea of Monsters will be released on August 7, 2013.